Lemons are famous for their sour taste and bright yellow color. A very good source of Vitamin C, Lemons may support the immune system and enhance iron absorption. 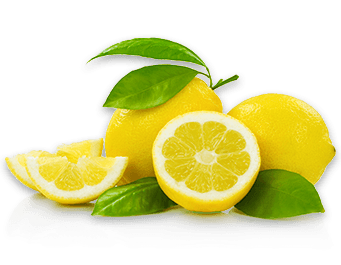 Lemons may also promote cardiovascular, respiratory and bone health. Botanical source: Citrus limonum R.